Nation Next: Home remedies to fix dry and dull hair! Home remedies to fix dry and dull hair! Ever wondered how some women have hair to die for? Well, they are genetically blesses but there’s a lot more to it than just the inheritance. Our hair goes through a lot of damage due to sun exposure, pollution and heat from styling machines, which is the major cause of dryness, hair fall, dandruff and breakage. Even the best of products and salon treatments aren’t too reliable. The best way to get your hair pampered is to bring the salon and spa to your home. Indians swear by ‘daadi maa ke gharelu nuskhe’ and we’re sure they’ll make your tresses look like Rapunzel’s! Try out these home remedies to fix dry and dull hair. Use of coconut oil is one of the oldest and most reliable oils for hair. 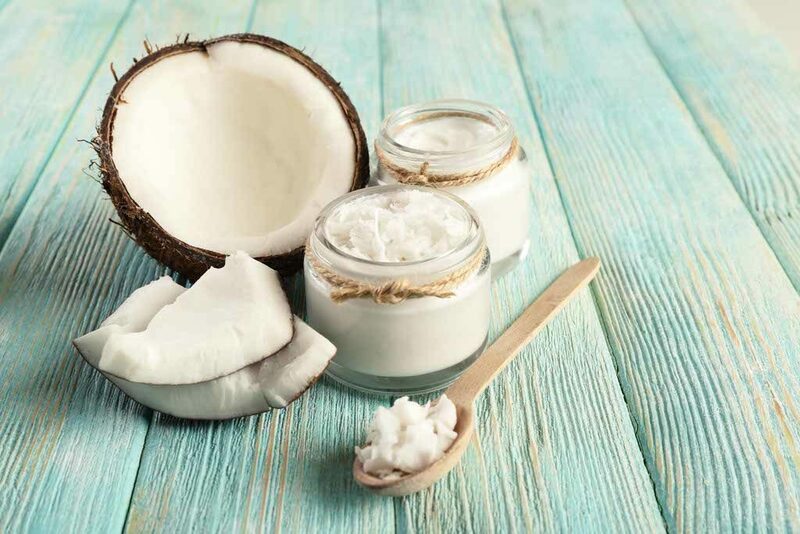 A natural moisturiser, coconut oil not only strengthens your locks but also makes your hair look shinier and grow longer in few months with regular usage. The oil should be applied with a cotton ball over the entire scalp. Take a cotton fabric and dip it in warm water and wrap it around the head for about 15 minutes as steam. Wash off the coconut oil with a regular shampoo. Use of conditioner is not a must as the oil does the job! Dry and damaged hair? Not a problem! Eggs are at your rescue. Eggs comprise proteins, which have the ability to prevent damage and spilt ends. Take an egg and add some coconut oil. Apply it over the scalp and on your split ends. Wrap around a warm-water dipped towel around your hair for the egg mask, to reach the roots of your hair, for good 20 minutes. Rinse off the mask with a regular shampoo and a conditioner using lukewarm water. 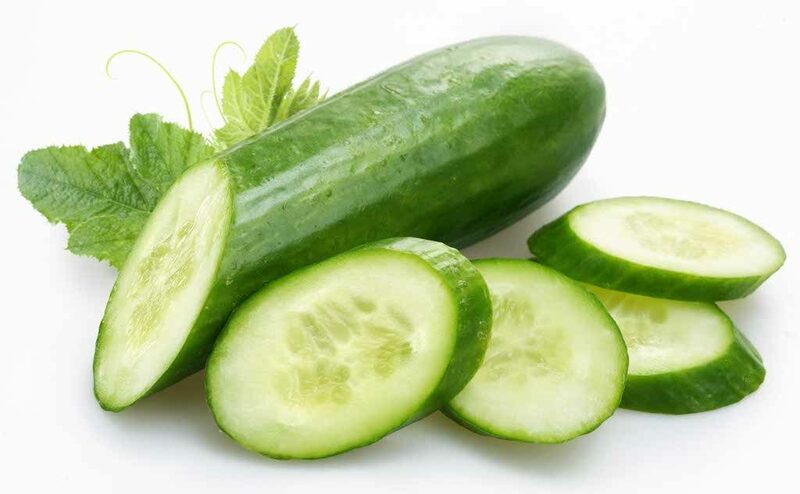 Make a paste of one egg and two tablespoons of olive oil or coconut oil and four pieces of grated cucumber. Mix it well and apply the paste to your hair. Leave it on for 15 minutes and rinse it with a regular shampoo and conditioner. This wonder fruit comes with natural proteins, potassium and natural oil, which helps in hair smoothening and strengthening. 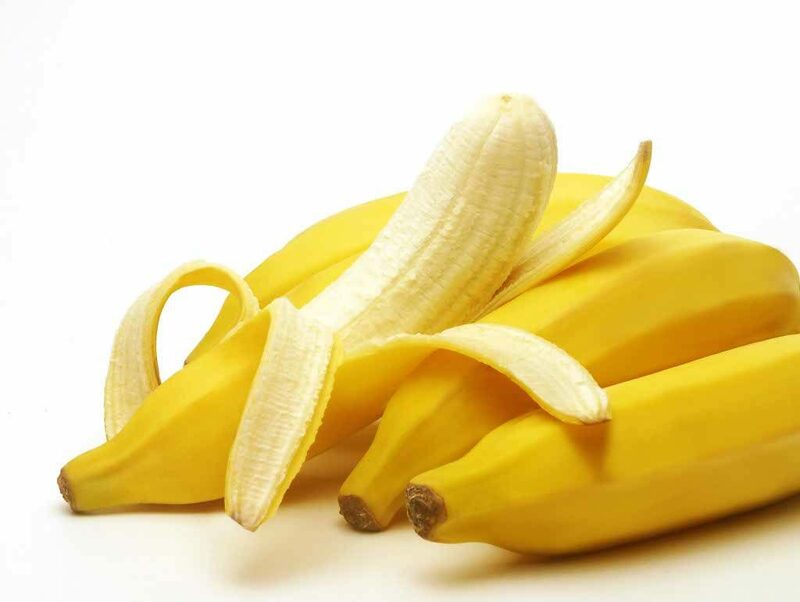 Take a peeled banana and blend five tablespoons of olive oil and one egg white. Put the mask on your hair for 15 minutes. Use a mild shampoo and conditioner to rinse it off. 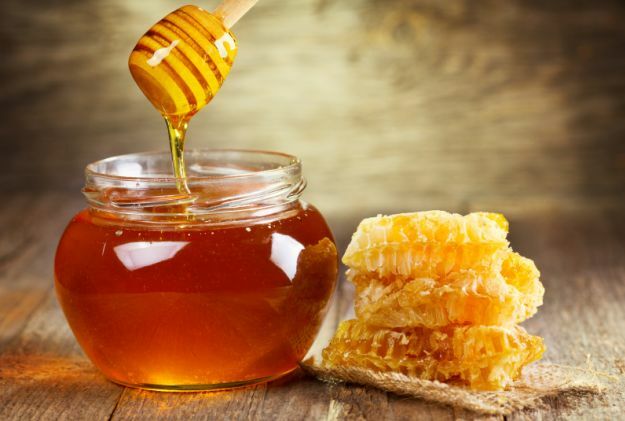 Honey is one of the best treatments for hair. It has natural qualities, which help in retaining shine and luster to dull hair. Apply honey directly to the scalp. Leave it on for 10 minutes. Rinse it off with a regular shampoo and conditioner. Raw milk has properties that provide nourishment to the hair. 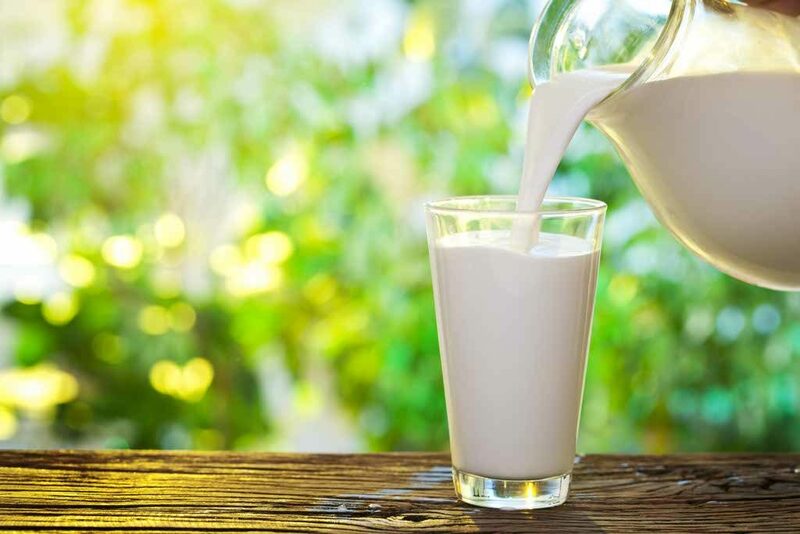 Milk provides proteins that treat damaged and frizzy hair. 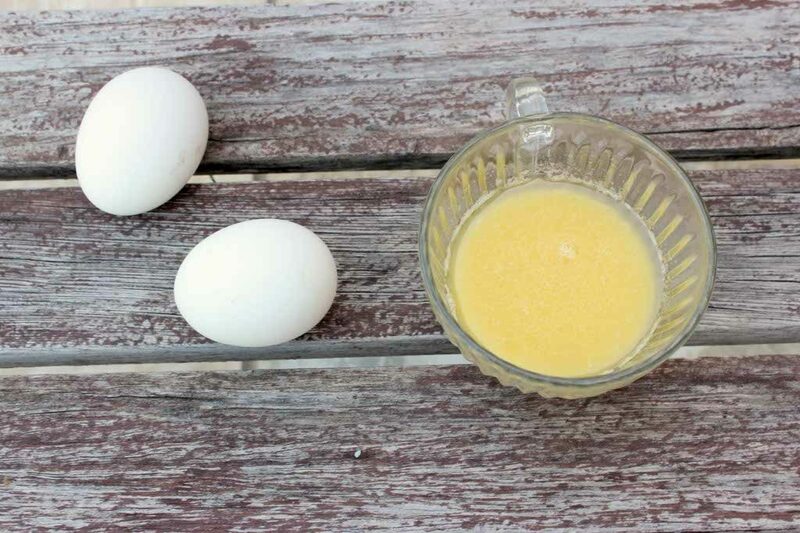 Take a glass of milk and add one egg white, half lemon with two tablespoons of olive oil or coconut oil. Keep it for 20 minutes and rinse it well with a mild shampoo and conditioner. The mask will give you shining and soft hair. 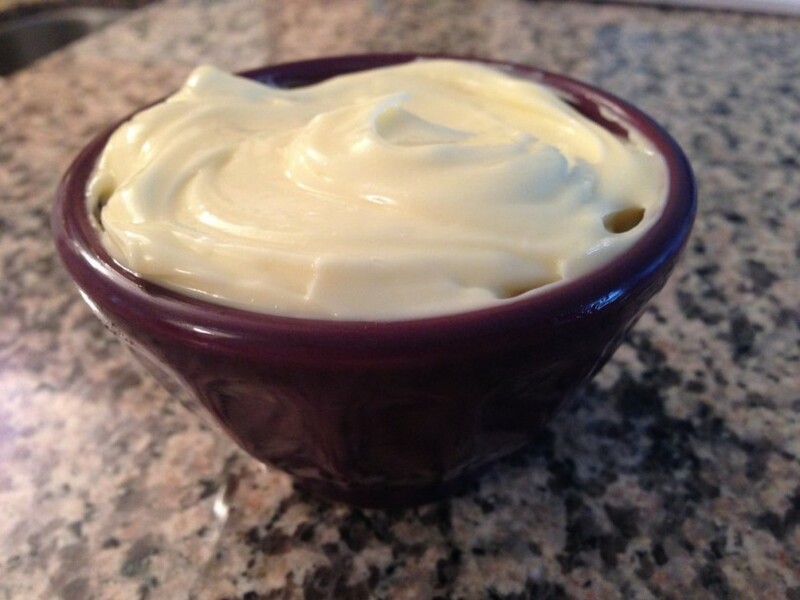 Mayonnaise acts as a natural straightener as it makes your hair extra smooth. Mayonnaise needs to be applied directly on hair. Leave it for 20 minutes and rinse it off with a regular shampoo and conditioner. These inexpensive natural hair remedies can help you over come all your hair problems. Try these proven home remedies and flaunt your tresses like models do!